Give the delicate eye area the care it deserves with our firming eye therapy. This age-defying, lightweight serum is rapidly absorbed to boost collagen production, minimize puffiness, reduce dark circles and crow’s feet. 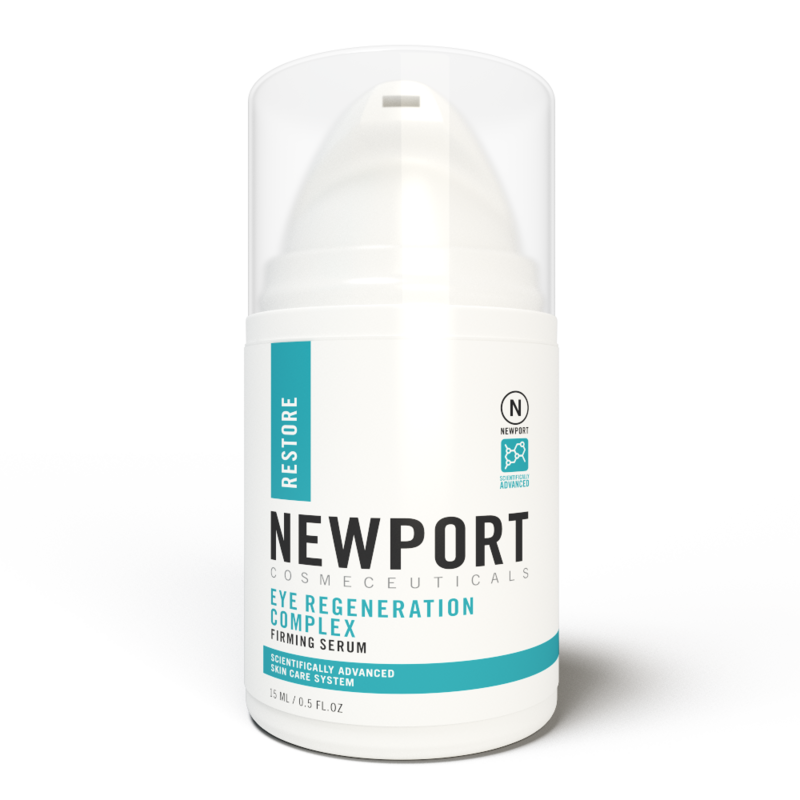 NCI’s Eye Regeneration Complex is a concentrated serum of active ingredients Alpha Lipoic Acid, Argilene, Vitamin K, Glycolic Acid and Hyaluronic Acid. 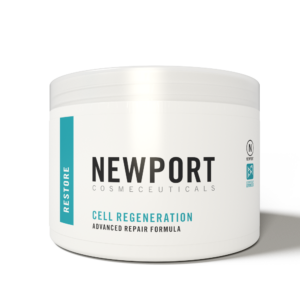 It renews skin’s firming mechanism to visibly return eyes to a more youthful state from the inside out. 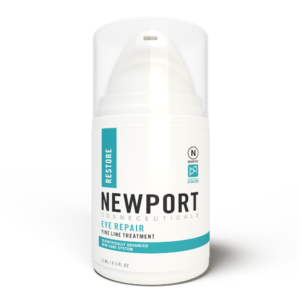 When used with Eye Repair this is the perfect age defying eye treatment combination. 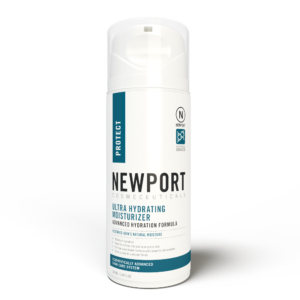 You’ll be amazed of the results after only a few weeks of use. • Firms and brightens the eye area. Place 1 pump dose of Eye Regeneration Complex on fingertips and apply to upper and lower eye area twice daily. Using circular motion, massage the formula around the eye area until fully absorbed. Avoid direct contact into the eyes. For maximum results, follow with Eye Repair.